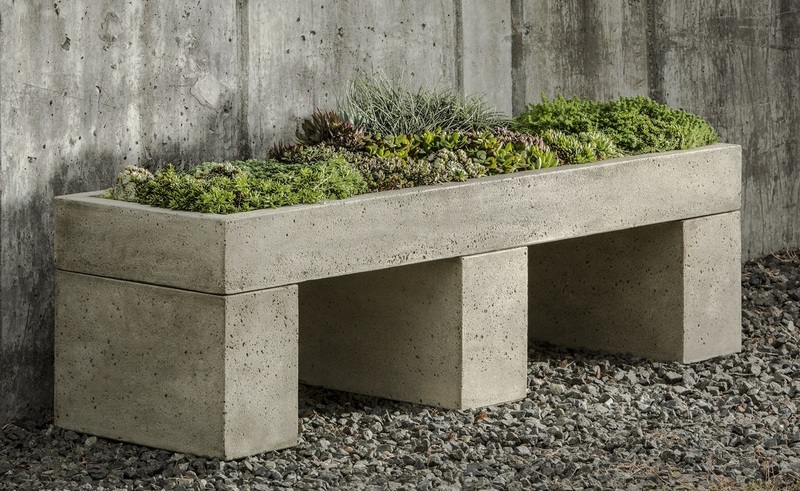 The bench is for the planter that rests upon it. If you want to sit down you should take a look at our selection of benches for people. L 55" W 17" H 16" | 469 lbs.